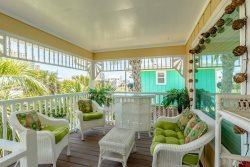 Flip Flop Vacations has luxury beach vacation residences in the Gulf Shores area. Explore our hometown with our Gulf Coast area map and find the perfect location for your next trip. Whether you want to be near beaches, shopping, Gulf State Park, and more fun activities, there are plenty of wonderful vacation homes to choose from.